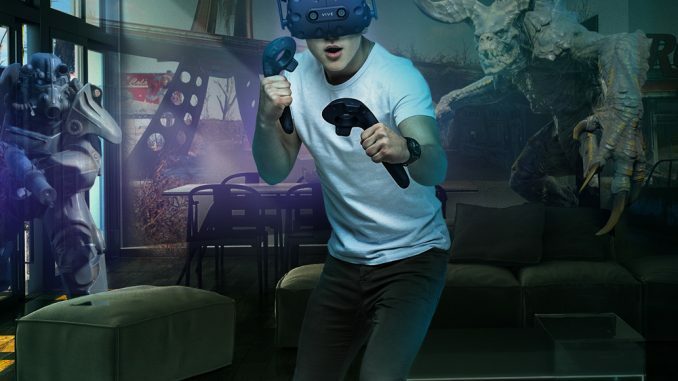 We know you had a blast playing our VR games and are here to invite your friends into the arcade bar Toronto virtual world! Lucky for them, we have a Summer Promotion, starting now! 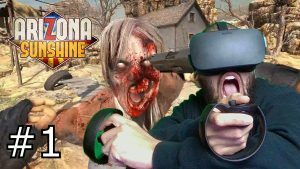 Become zombie hunters in Arizona Sunshine and see how long you can survive with a horde of flesh eaters coming your way! 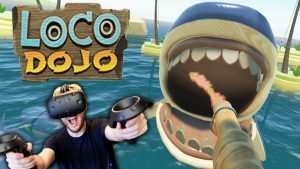 Compete with rivals using wacky weapons in Loco Dojo, a social VR party game! 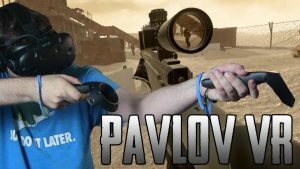 Test your shooting skills in Pavlov, a hyper-realistic military simulator (like CounterStrike for VR).